A member of Singapore's early contemporary art scene, his works from the early 1970s are hailed by art critics as the first pieces of conceptual art made by a Singapore artist. An interest in his body of work over the last four decades is the relationship between language and meaning. English and Chinese words are recurring motifs in his art. Appropriately, the title of his solo exhibition at gallery Michael Janssen Singapore in Gillman Barracks is in English and Chinese. The first half of the title, In A Cowboy Town..., is followed by its translation in Chinese. The exhibition, which features mixed-media works and installations, is open till Oct 25 from noon to 7pm, Tuesday to Saturday, and noon to 7pm on Sunday. Admission is free. 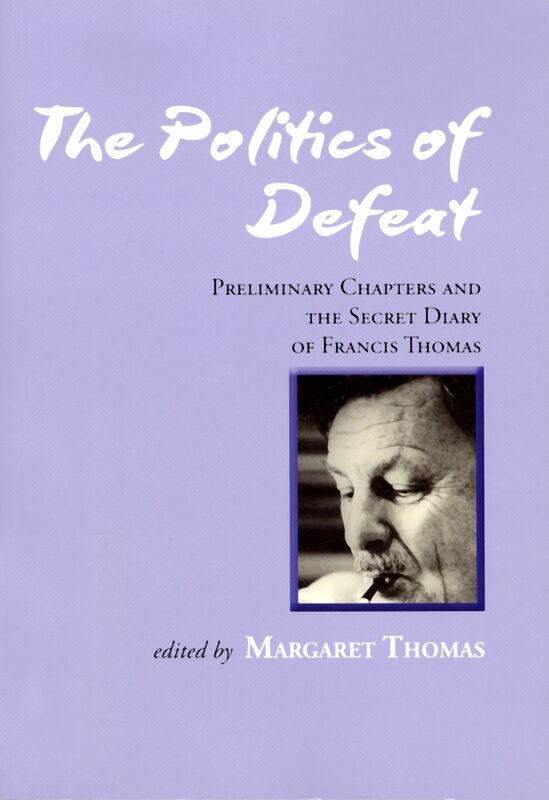 The Politics Of Defeat: Preliminary Chapters And The Secret Diary Of Francis Thomas, edited by Margaret Thomas. It is a gift from a young historian friend. I recently started reading the book and have been fascinated by the description of a Caucasian's everyday life among his Peranakan wife's extended family and friends in 1950s Singapore. What books would you save from a burning house? The Fajar Generation: The University Socialist Club And The Politics Of Postwar Malaya And Singapore, edited by Poh Soo Kai, Tan Jing Quee and Koh Kay Yew. I attended the launch of the book and was moved listening to the accounts of some of the key players in the book. A couple of them, Tan Jing Quee and Dr Lim Hock Siew, have since died. Keeping that book would be my private way of remembering these great Singaporeans. •The Politics Of Defeat: Preliminary Chapters And The Secret Diary Of Francis Thomas is available for loan from the National Library. 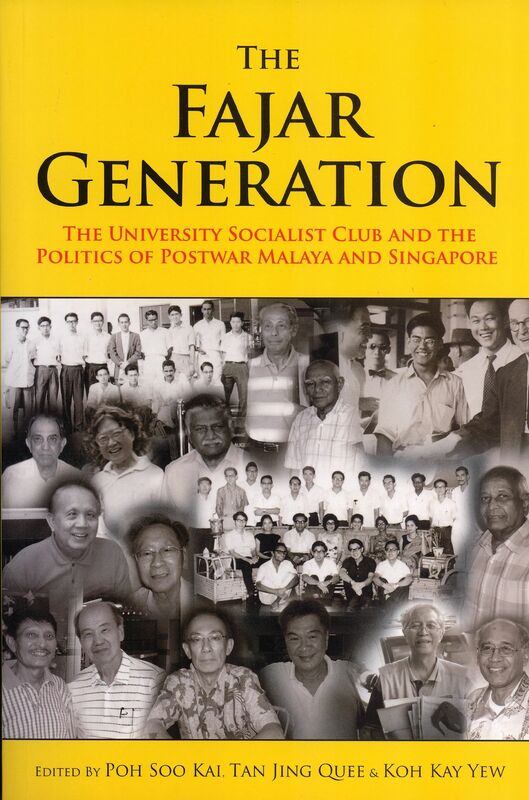 The Fajar Generation: The University Socialist Club And The Politics Of Postwar Malaya And Singapore ($136.95, 2010, Strategic Information and Research Development Centre) is available from Amazon.com.